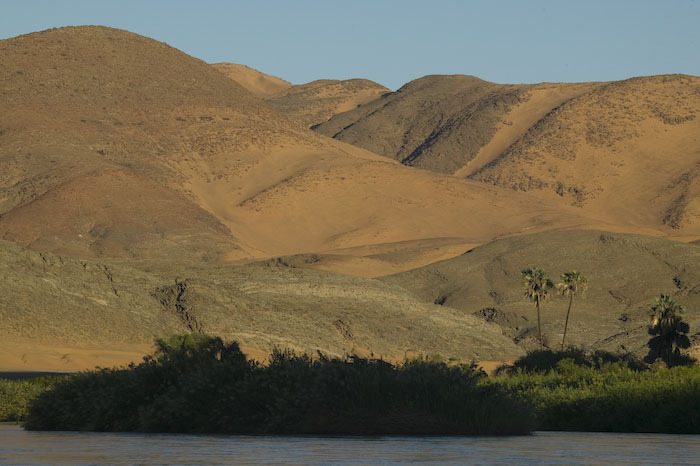 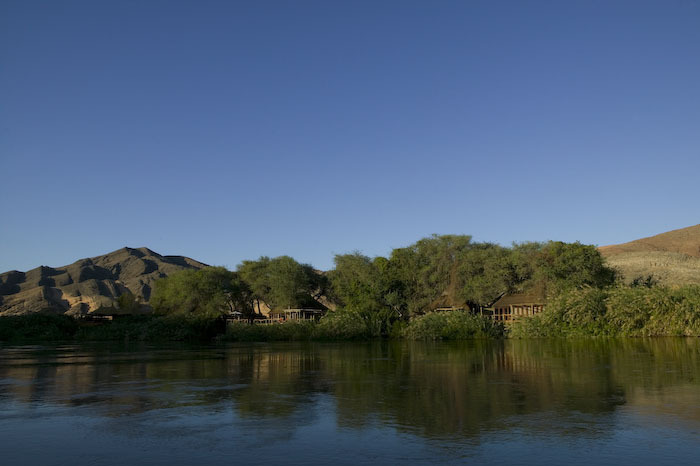 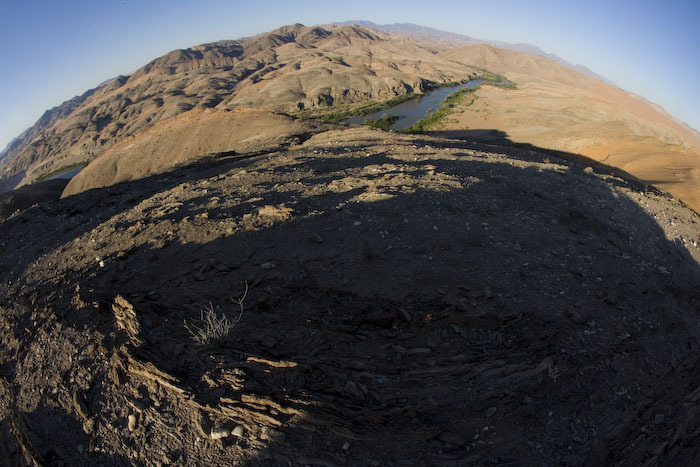 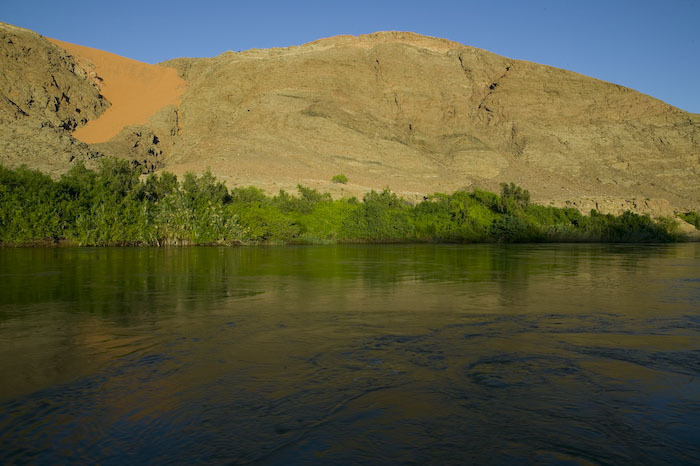 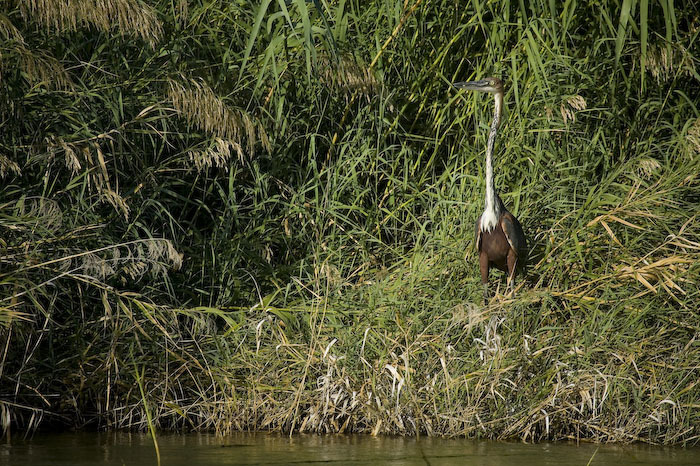 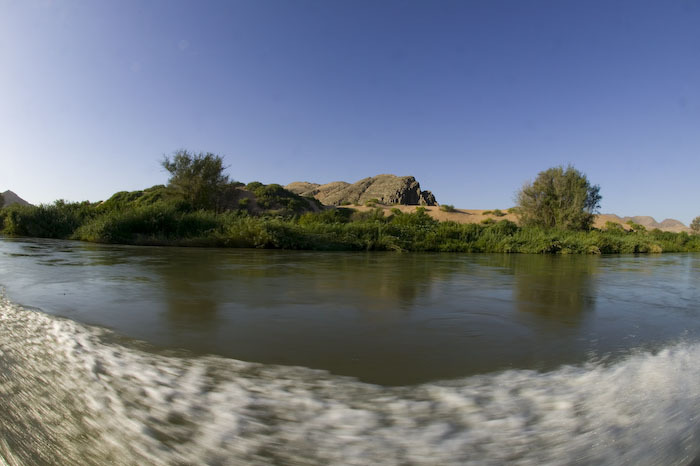 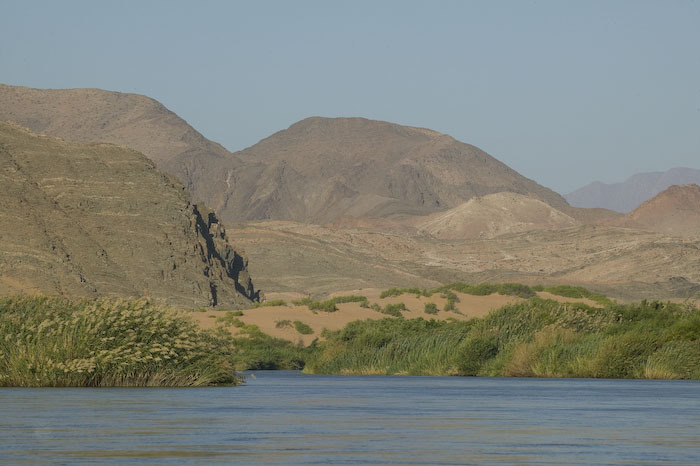 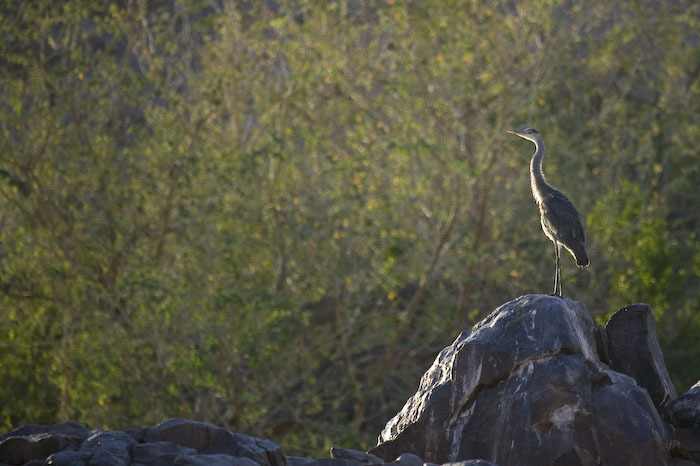 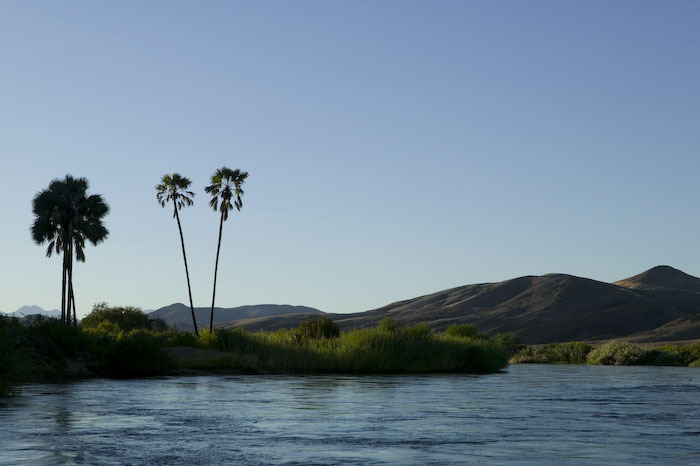 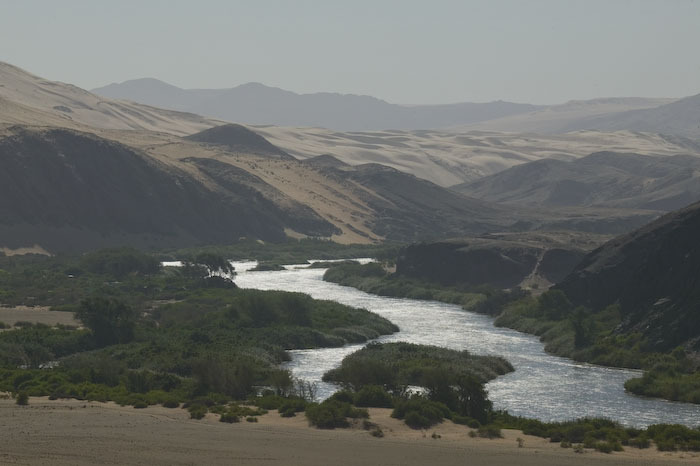 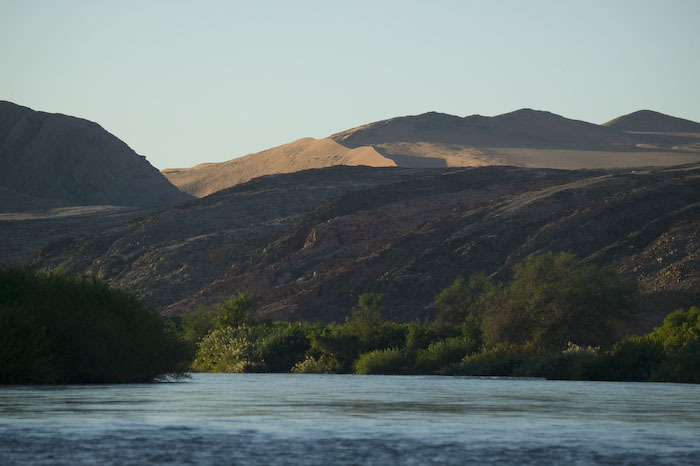 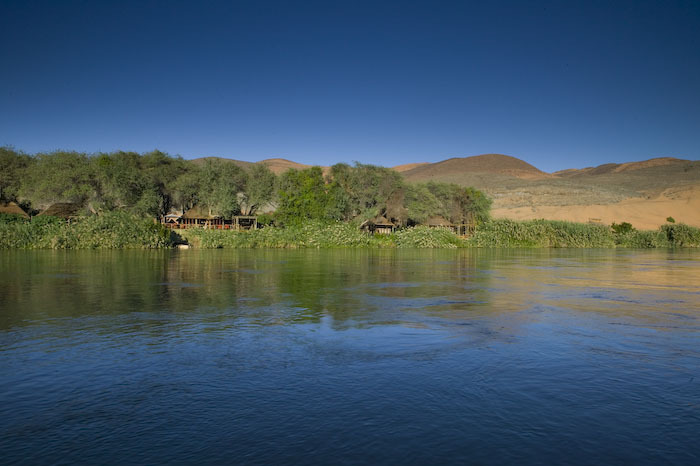 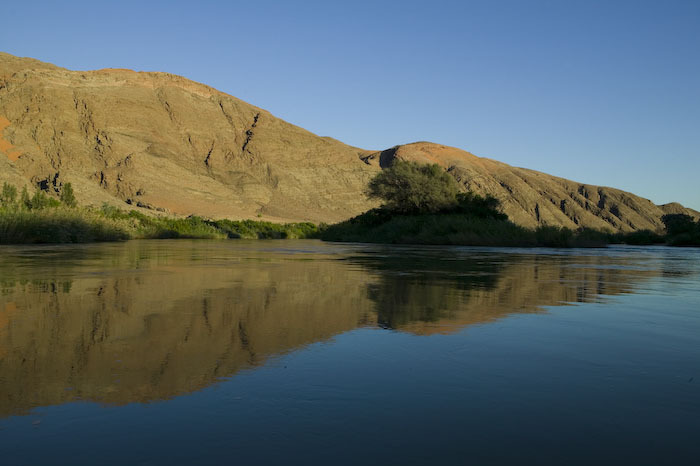 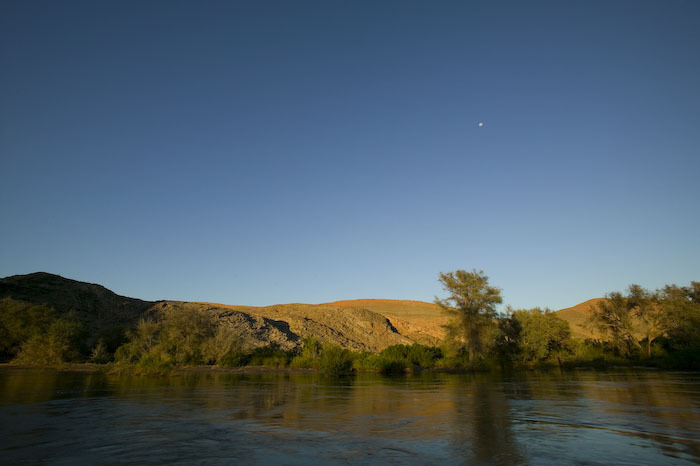 Alongst the banks of the Kunene River, which forms much of the border between Namibia and Angola, lies one of the most remote and fantastic camps in southern Africa, Serra Cafema. 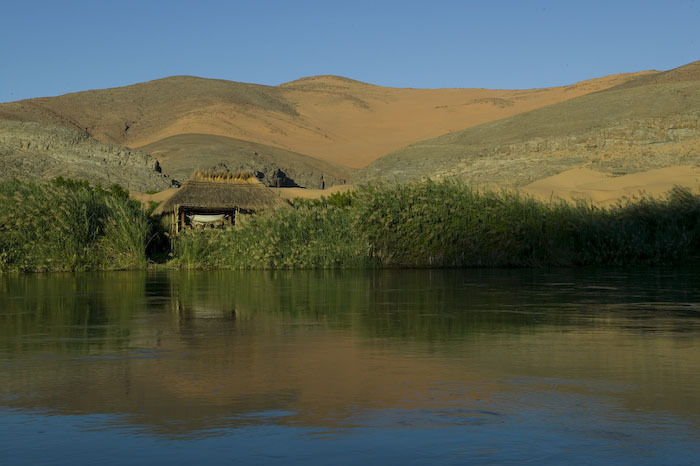 A virtual and real oasis within a fantastic emptiness of sand and stone, it remains one of my favourite camps. 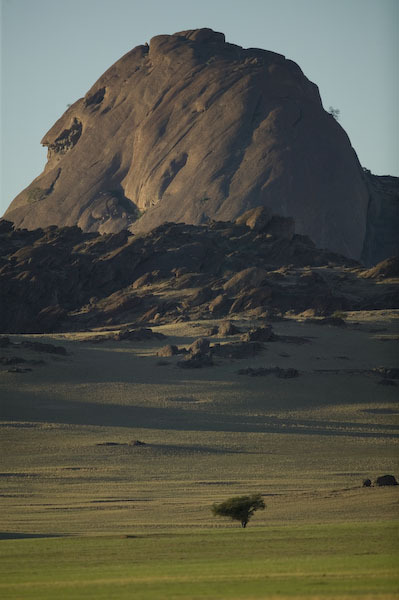 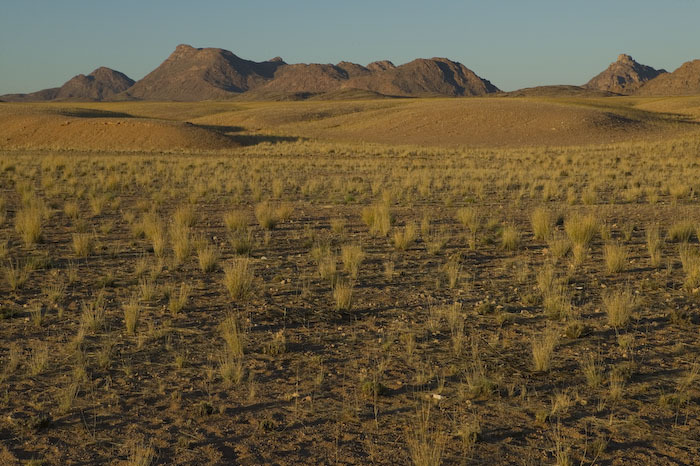 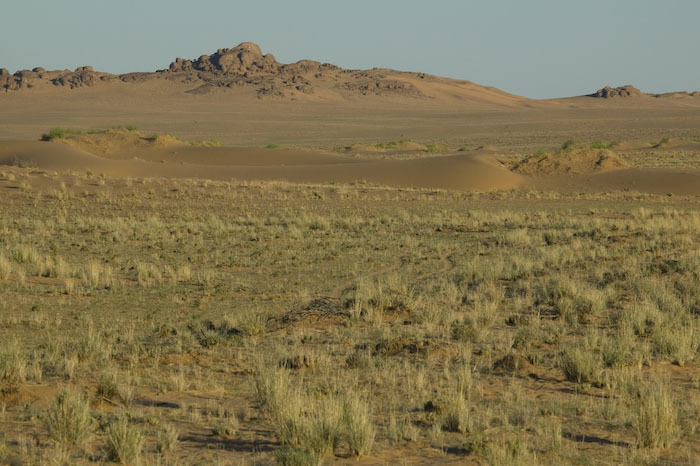 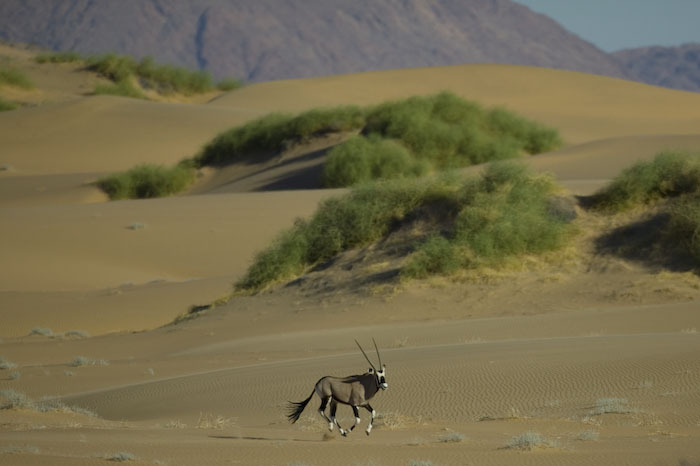 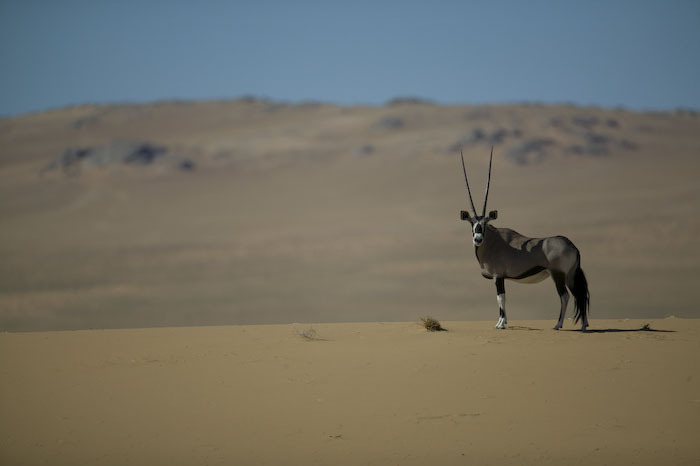 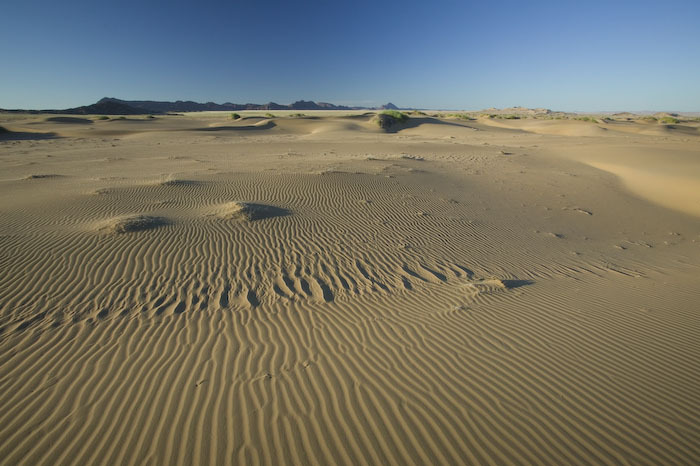 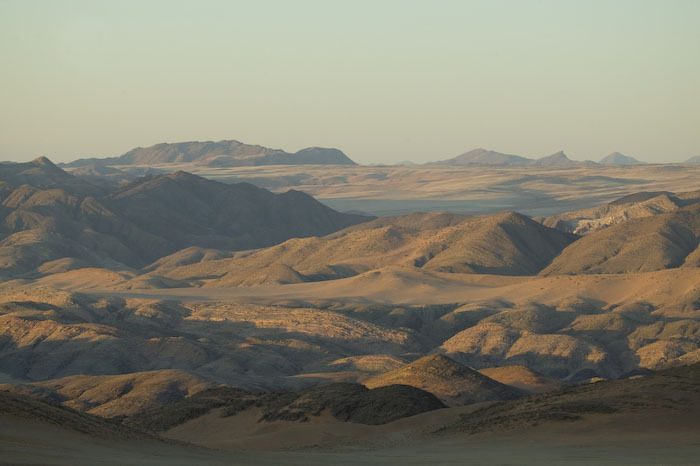 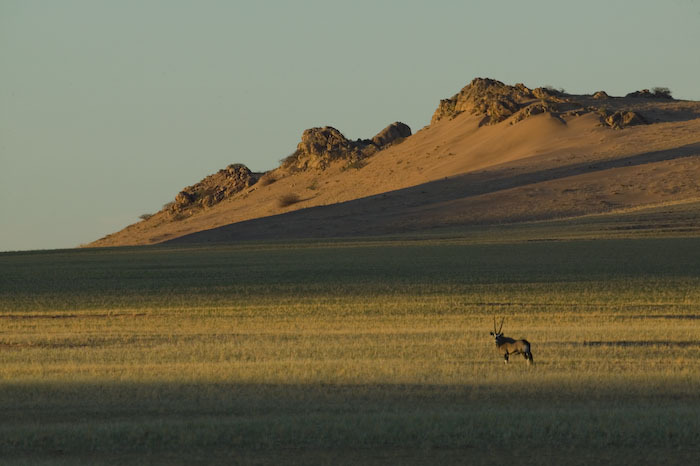 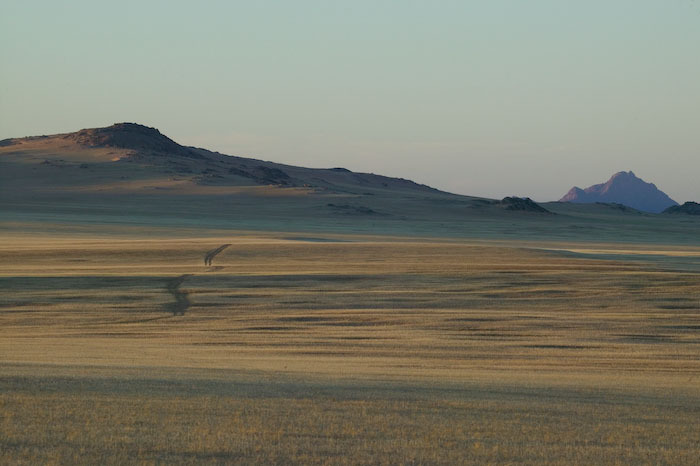 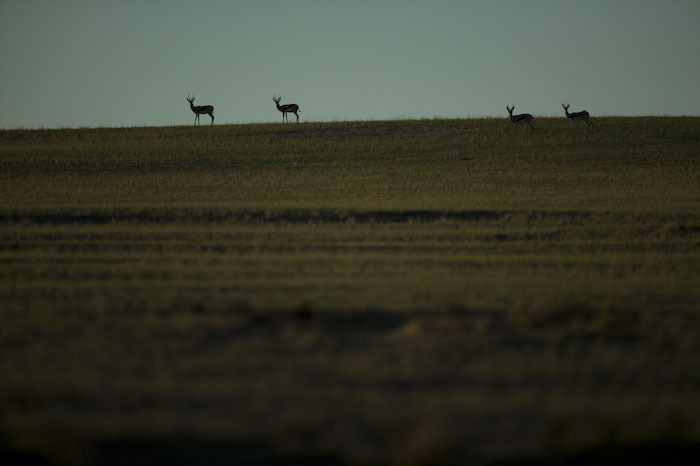 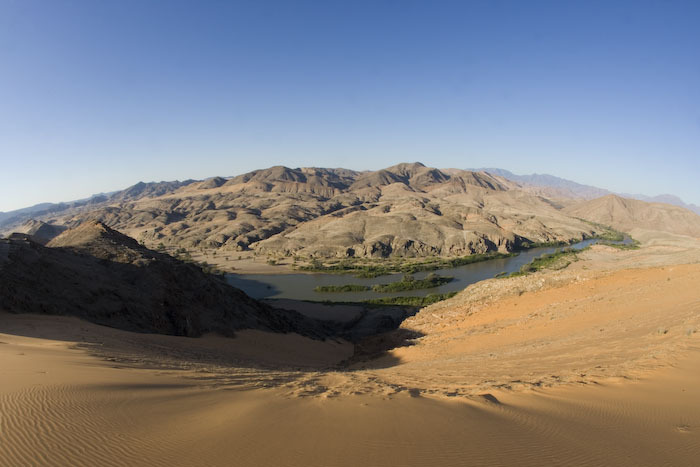 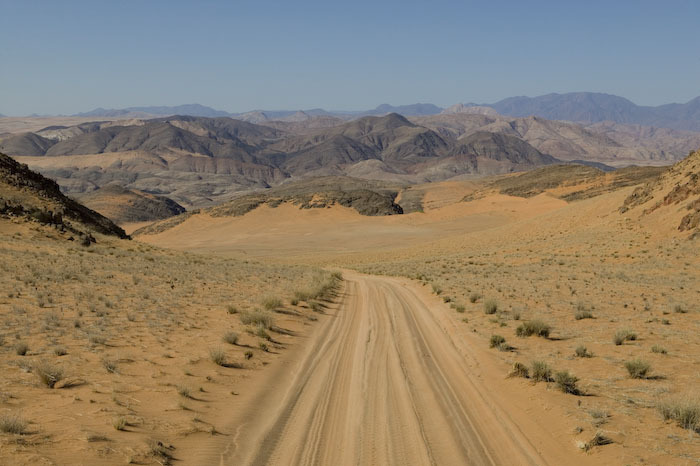 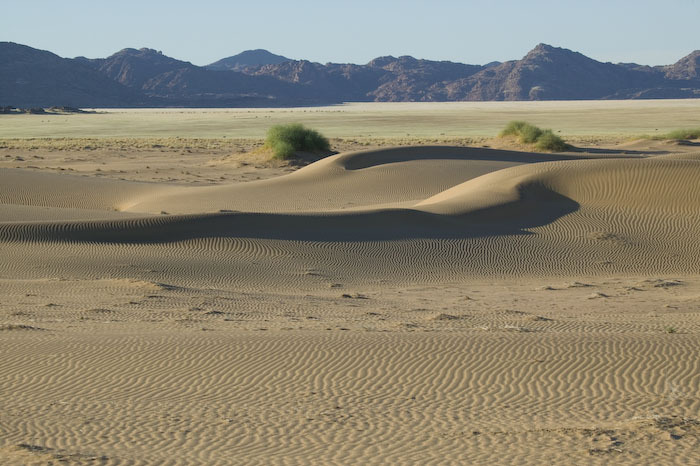 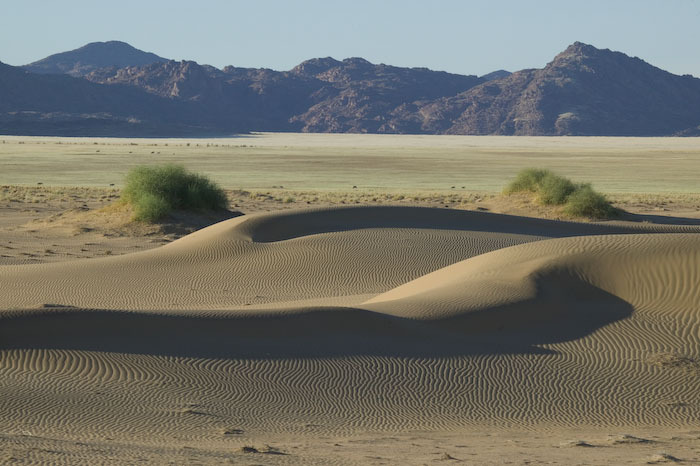 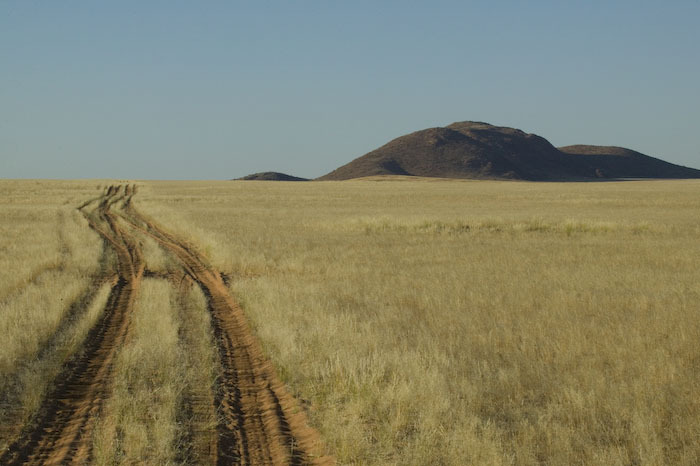 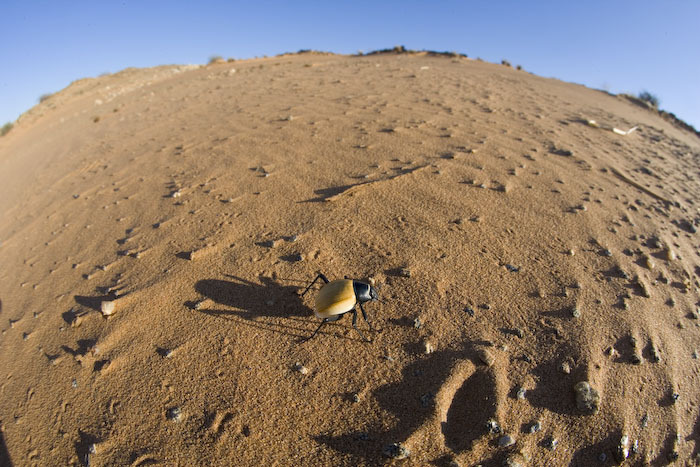 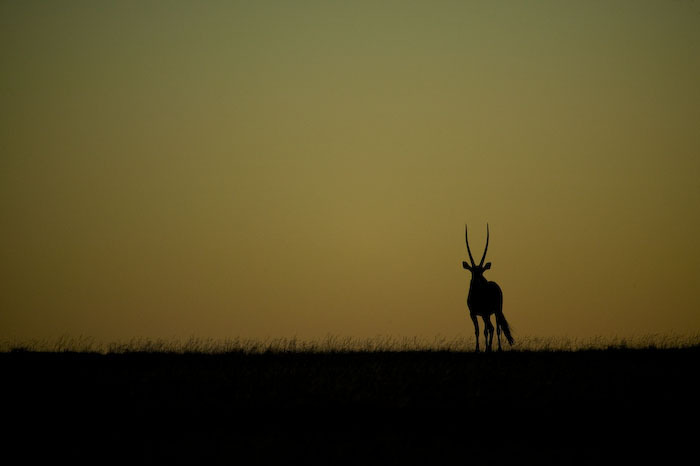 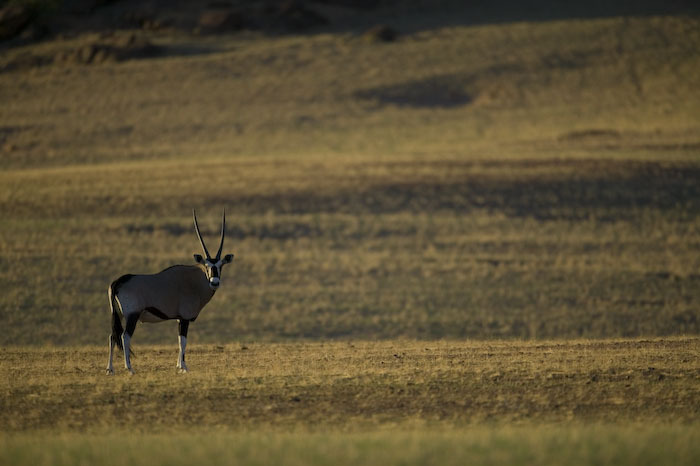 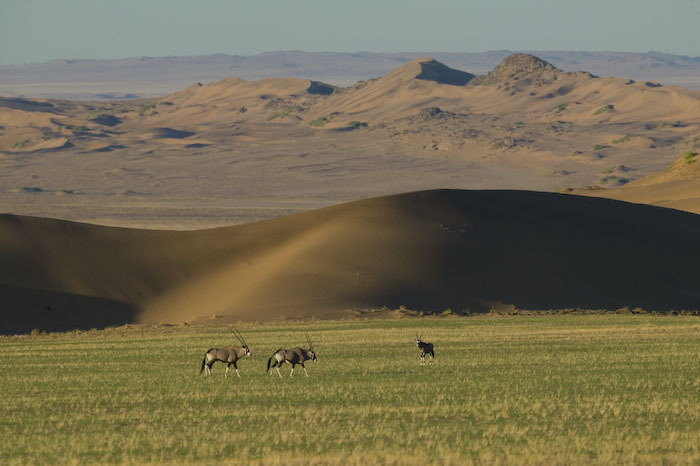 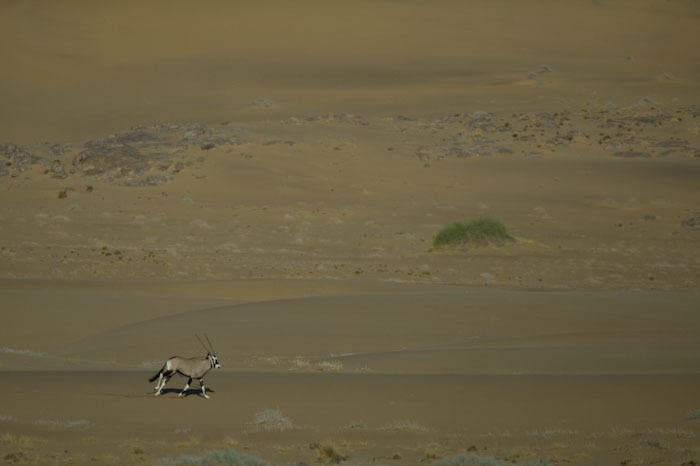 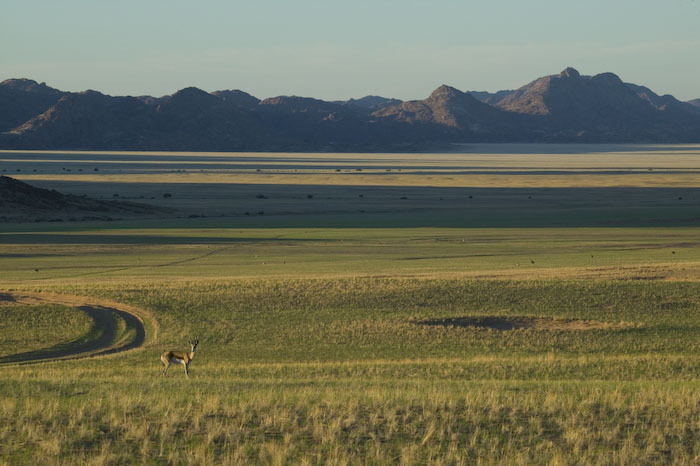 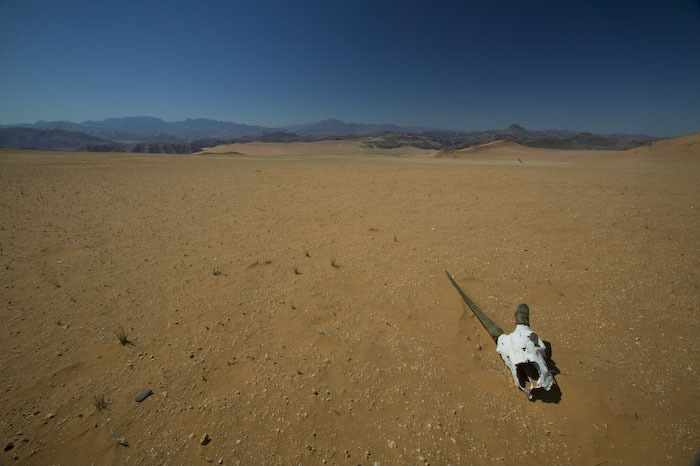 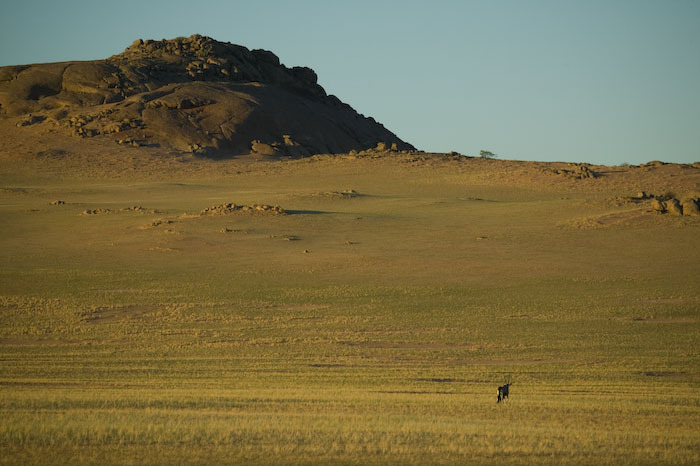 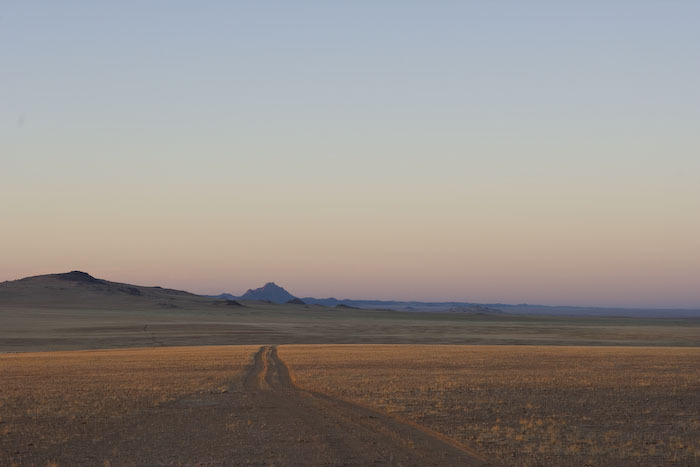 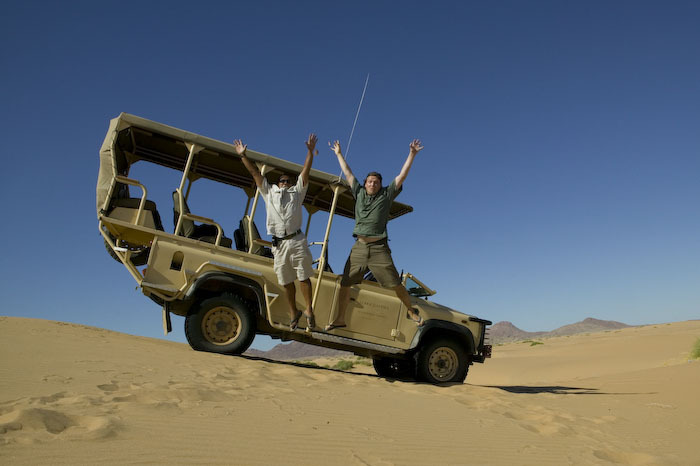 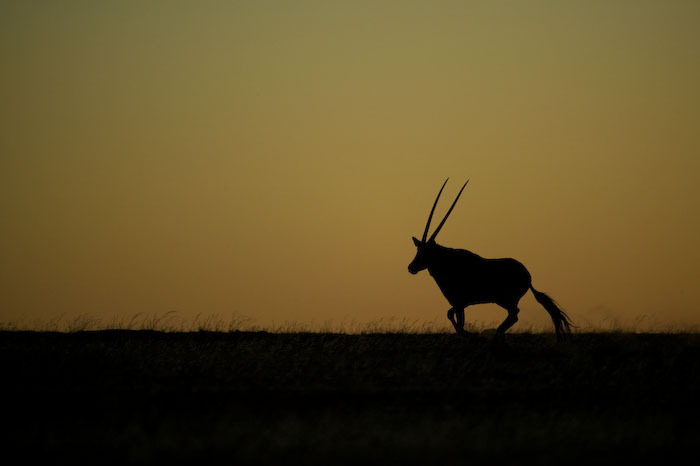 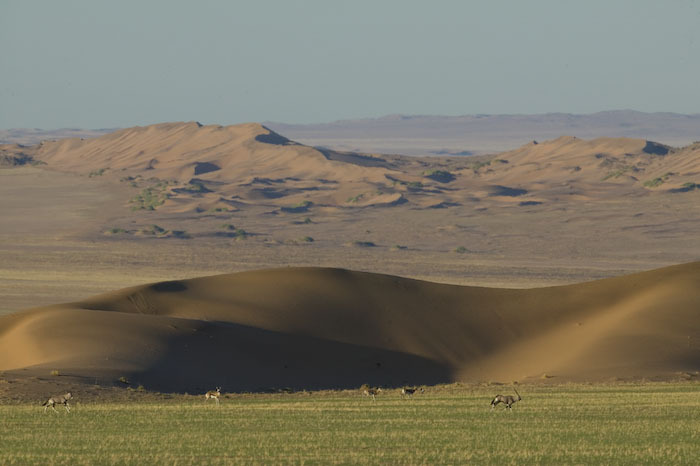 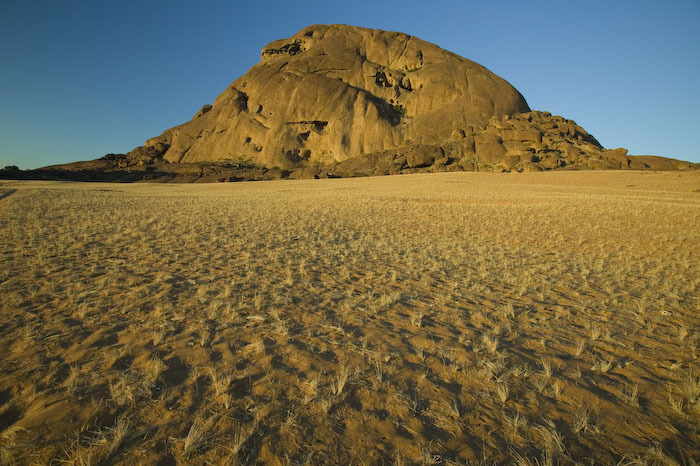 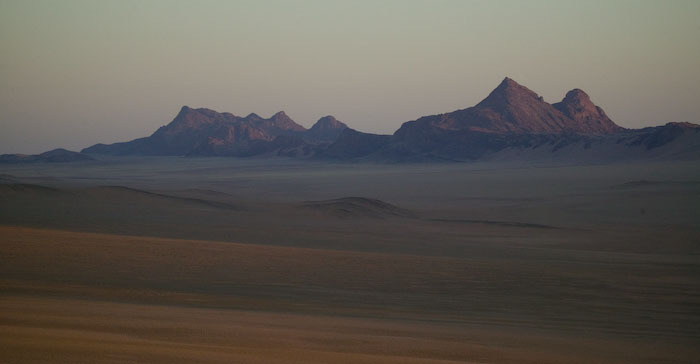 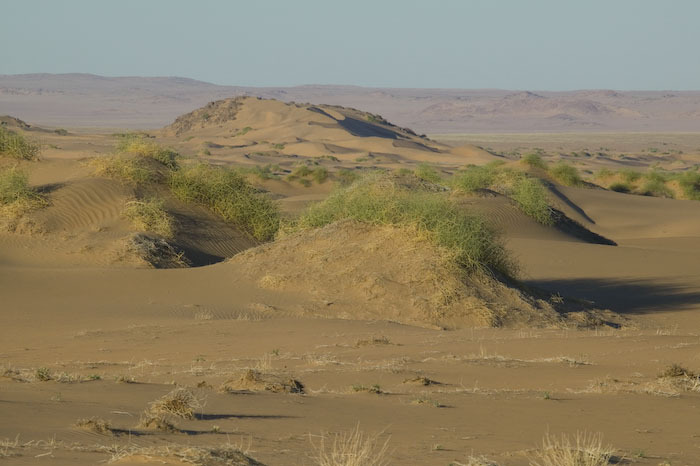 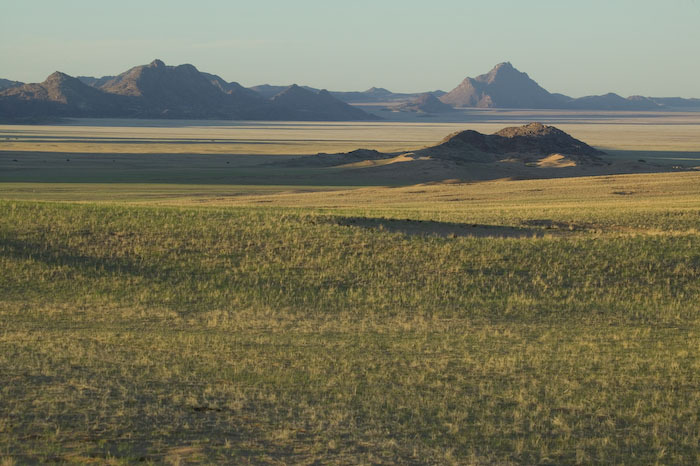 Hartmanns Valley and the steppes surrounding it are filled with Oryx, Hartmanns Mountain Zebra and Springbook, and are a photographers dream for landscapes with fantastic dunes mingling with delicate grasses and harsh mountains. 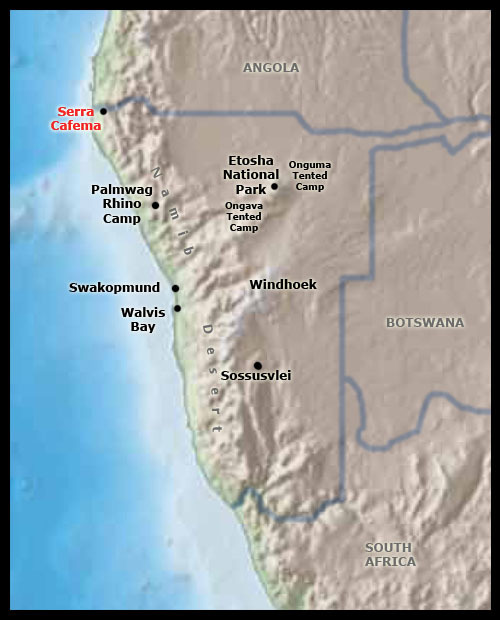 Highlights of the trip included a visit to the Himba (see this seperate gallery), a full day exploring the Hartmanns valley, the amazing contrast of the green of the Kunene River against the sand and rock surrounding it, the bat that had curiously decided to roost for the day in a tree just above the path to my tent, and not least the excellent staff, my guide Ricky, and all the others including Wayne and Clement. 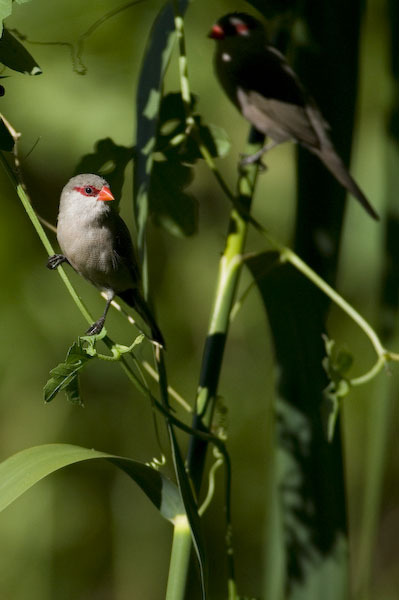 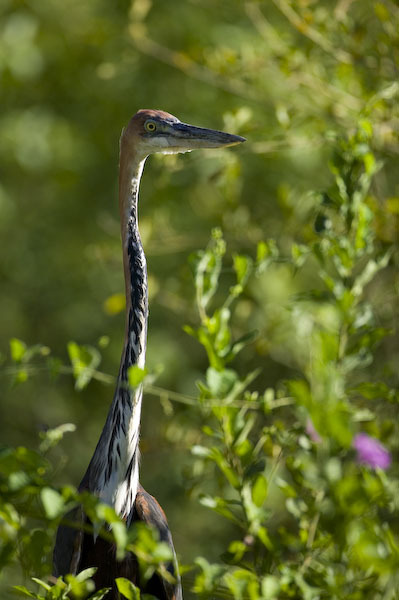 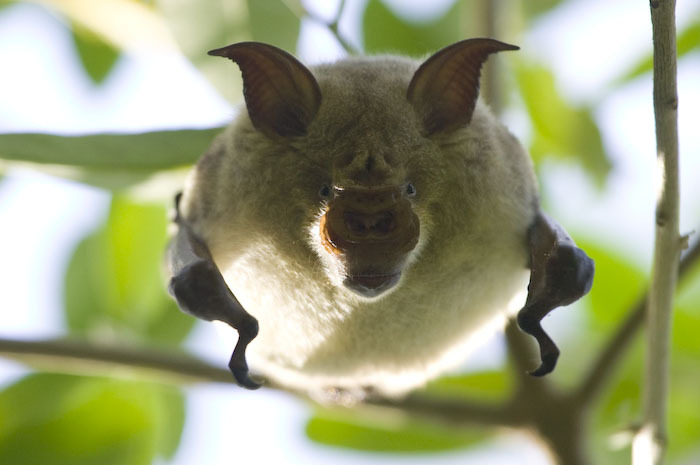 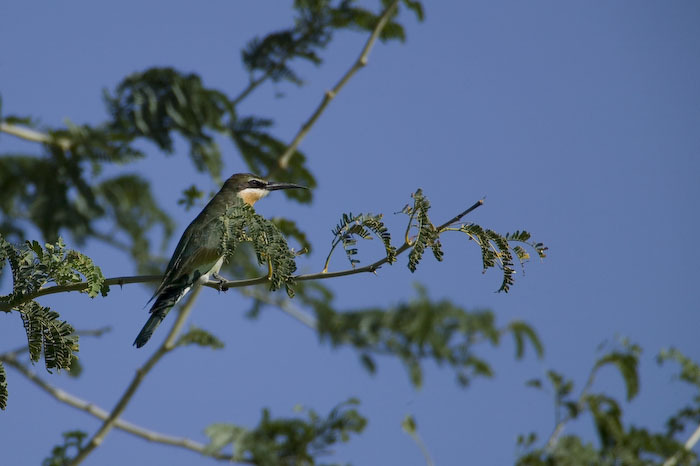 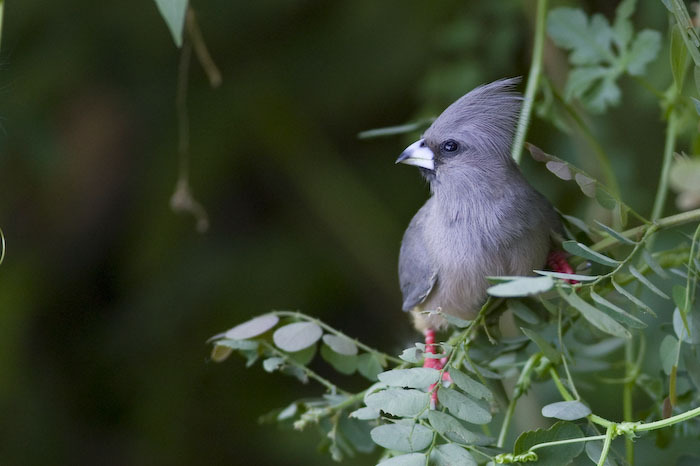 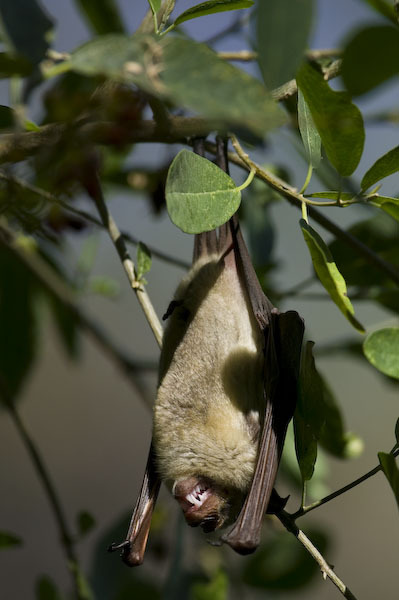 Beginner photographers generally only focus on the larger wildlife, ignoring the small gems. 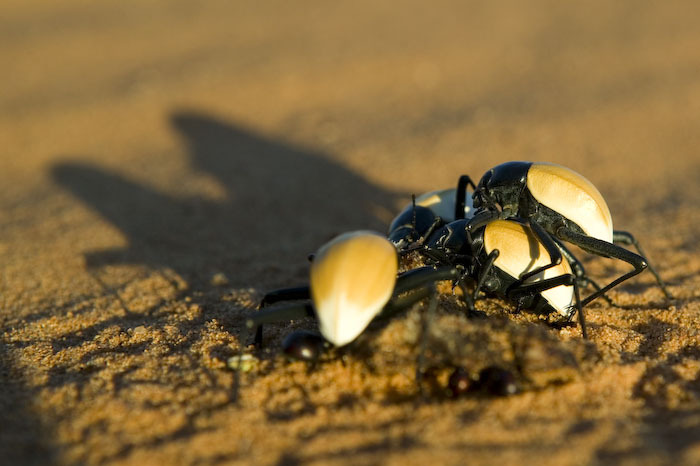 In Serra Cafema I had a perfect example of this phenomenon, as if I had only kept my eyes peeled for Oryx and the Cheetah that hunt them, I would have missed a small group of Toktokkie beetles mating. 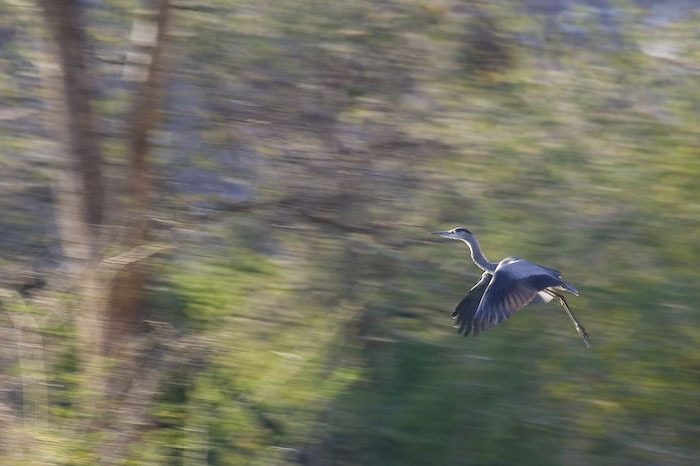 The very low sun and swirling winds made for some interesting shots. 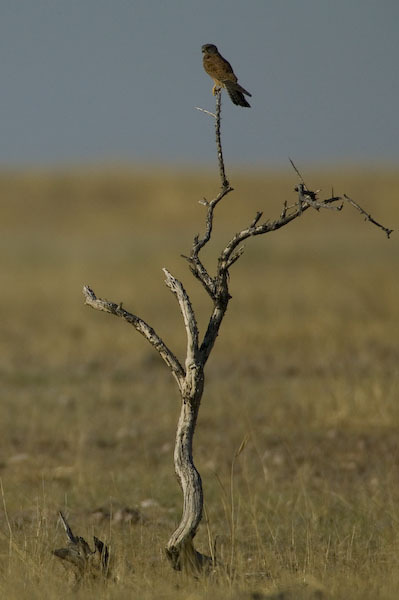 To view the images, click on one of the thumbnails above. 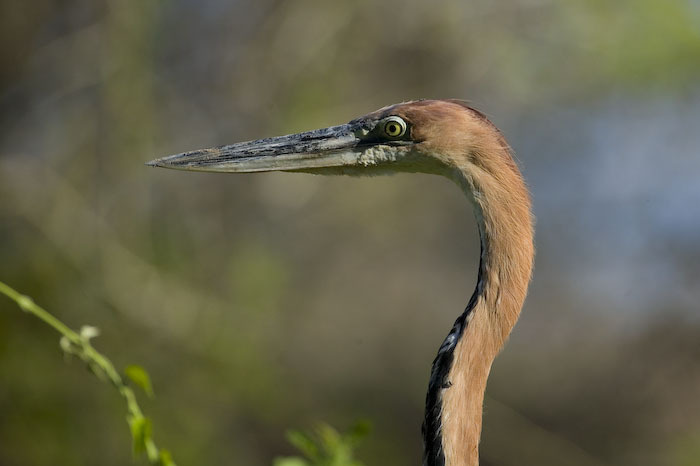 TIP: To move forward or backward through the gallery use either the left/right arrow keys, or click the mouse on the left/right of the image. 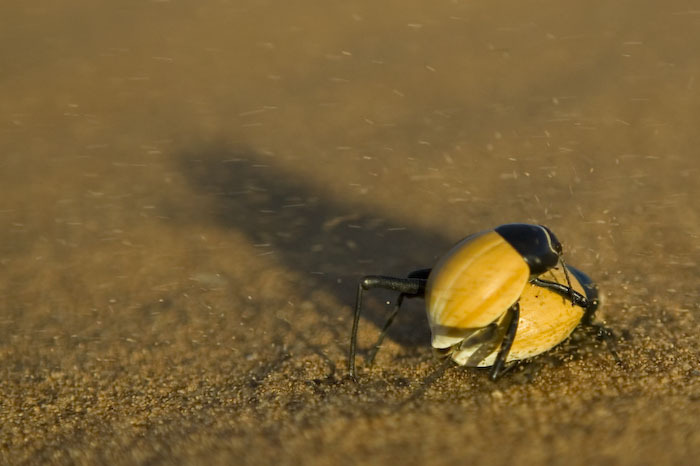 No HTML code is allowed. 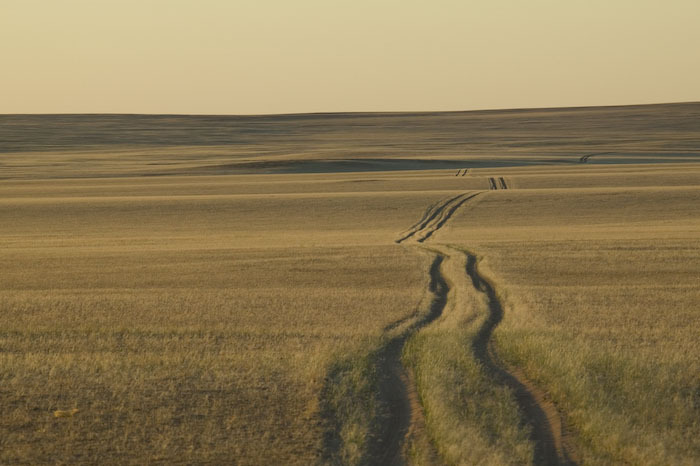 Line breaks will be converted automatically. 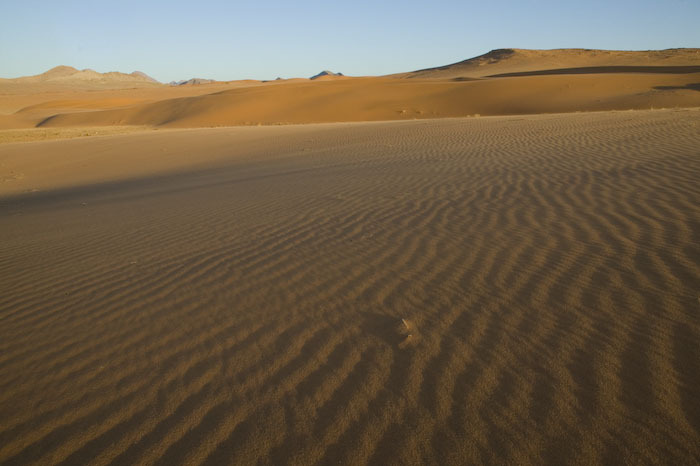 Please use BBCode to format your text.